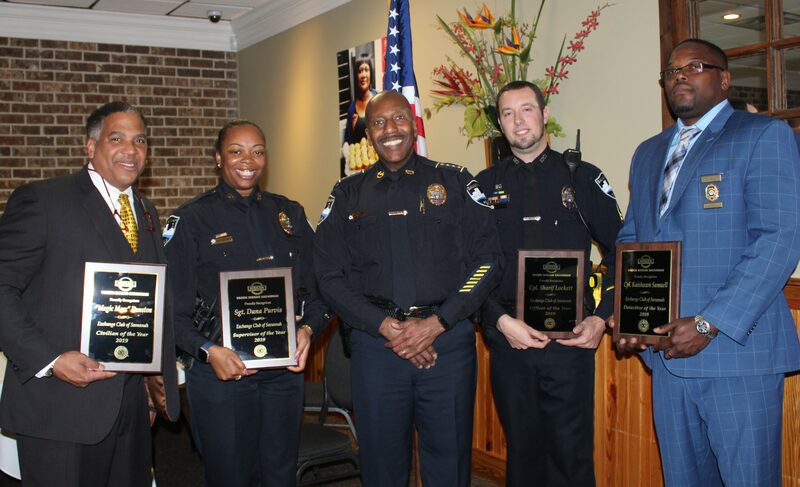 SAVANNAH, GA (April 1, 2019) – Three Savannah Police officers and one civilian were awarded today by the Exchange Club of Savannah during its annual awards ceremony and luncheon held at Cary Hilliard’s. 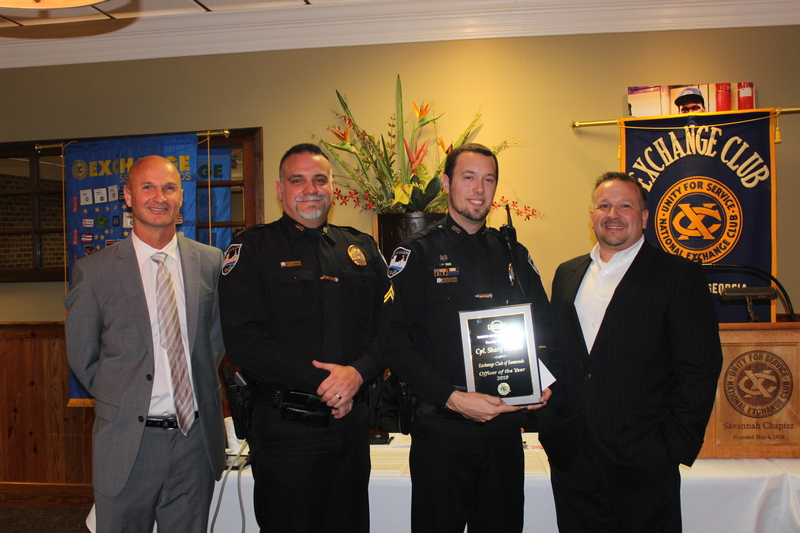 The Exchange Club of Savannah, along with sponsor Vaden Nissan, presented awards for Officer of the Year, Supervisor of the Year, Detective of the Year and Civilian of the Year. The recipients were voted on by their colleagues. Cpl. 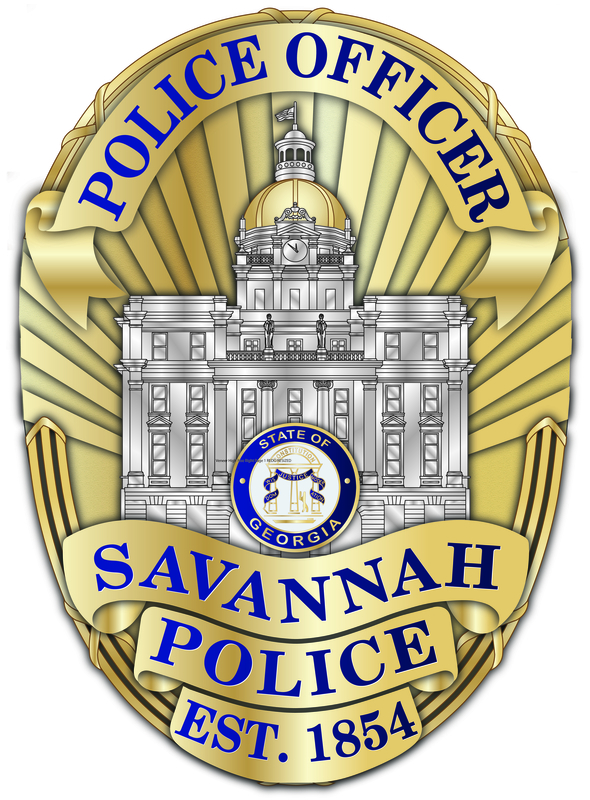 Sharif Locket, who is a Savannah native, has been an officer with the Savannah Police Department for the past five years. 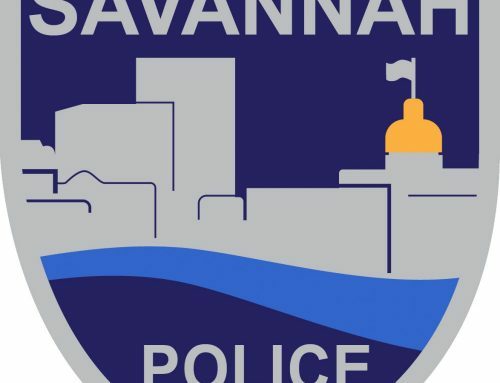 He joined the Savannah Police Department in 2013 soon after graduating from Armstrong Atlantic State University with a Bachelor’s of Science in Criminal Justice and a Bachelor’s of Arts in Spanish. 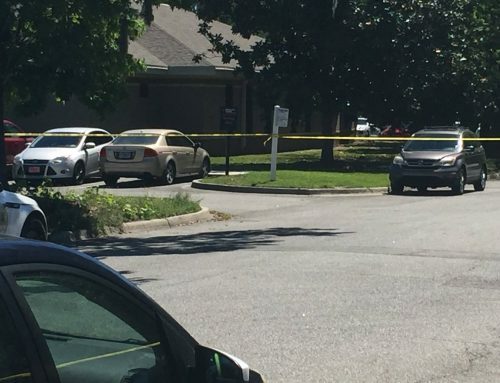 He is currently the Neighborhood Resource Officer for the Eastside Precinct and recently because a member of the Hostage and Negotiation Team. Cpl. 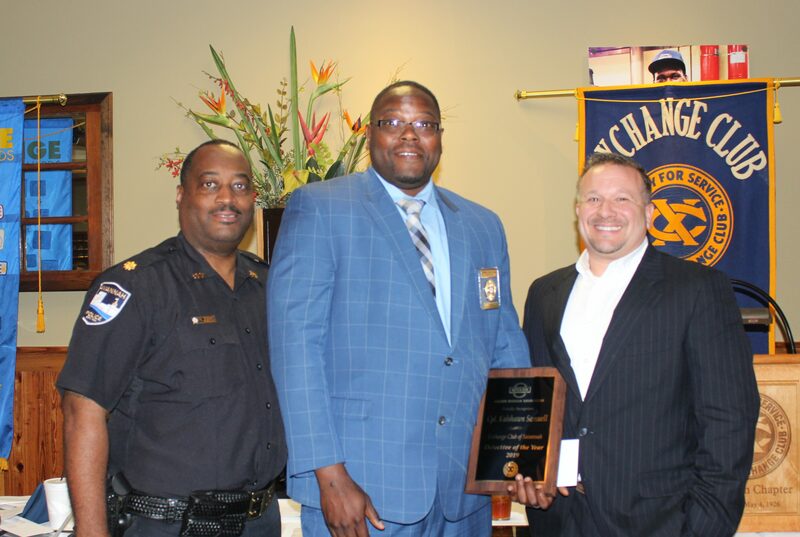 Lockett is a 2018 graduate of the Leadership in Police Organizations Course, is certified in Crisis Intervention Training for Youth and has been recognized by the National Institute of Crime Prevention as being certified with a Crime Prevention Designation in Crime Prevention through Environmental Design. Sgt. 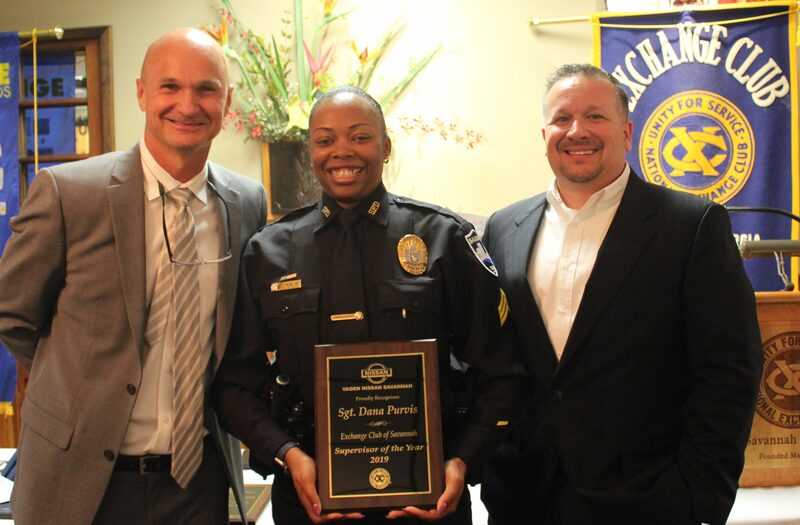 Dana Puvis has been an officer at the Savannah Police Department for the past 11 ½ years. She is originally from Miami, Fla., but came to the Savannah area after her father was stationed here with the military. 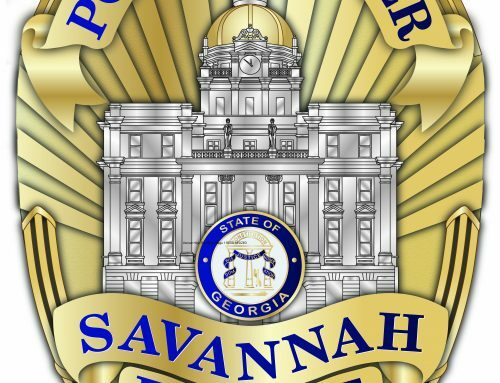 She joined the department in September 2007 and worked the streets of Savannah for approximately four years before becoming a property crimes investigator in 2011. Two years later, she became a Crime Suppression officer and then one year later a Crime Prevention Officer. 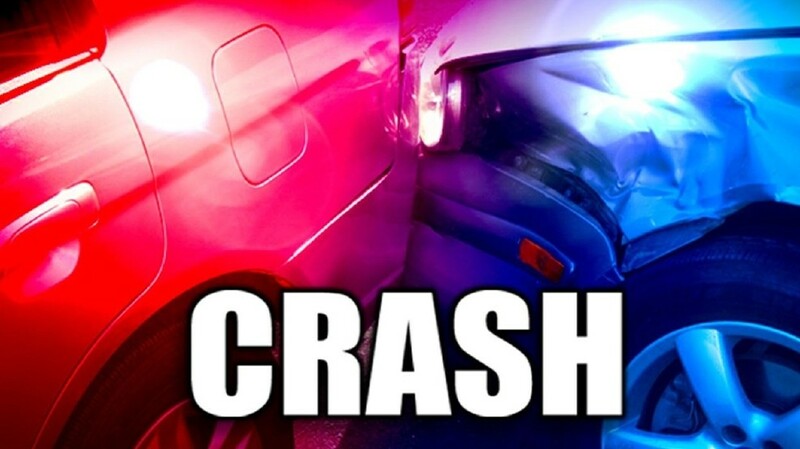 In 2016, Sgt. Purvis was promoted to sergeant. 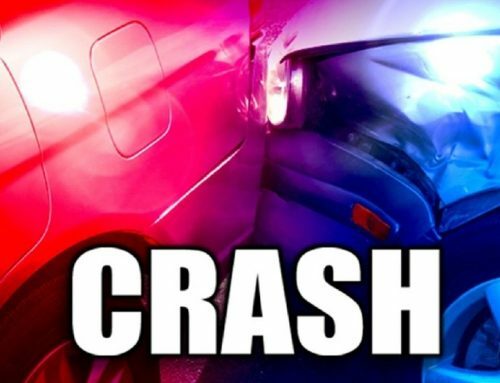 She is currently the Special Events Coordinator, where she coordinates all special events for the department, including the St. Patrick’s Day Festival. Sgt. Purvis has a Bachelor’s of Arts in Business Administration specializing in management as well as two Master’s degrees – one in Business Administration and another in Management and Leadership. Detective Cpl. 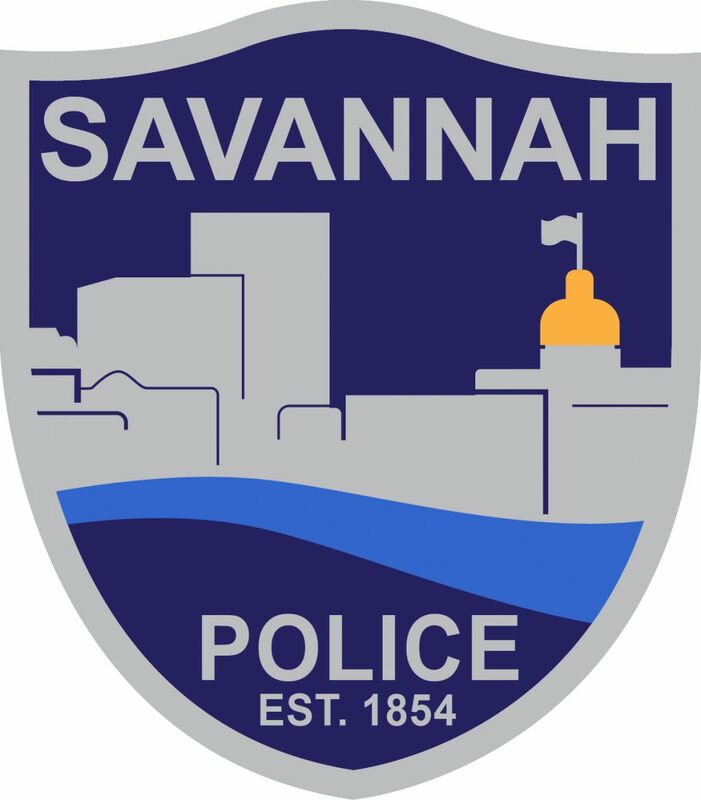 Kaishawn Samuell has been an officer at the Savannah Police Department for the past 12 years and is currently in the robbery unit. He is originally from Brooklyn, NY, where his mother was a NYPD officer. 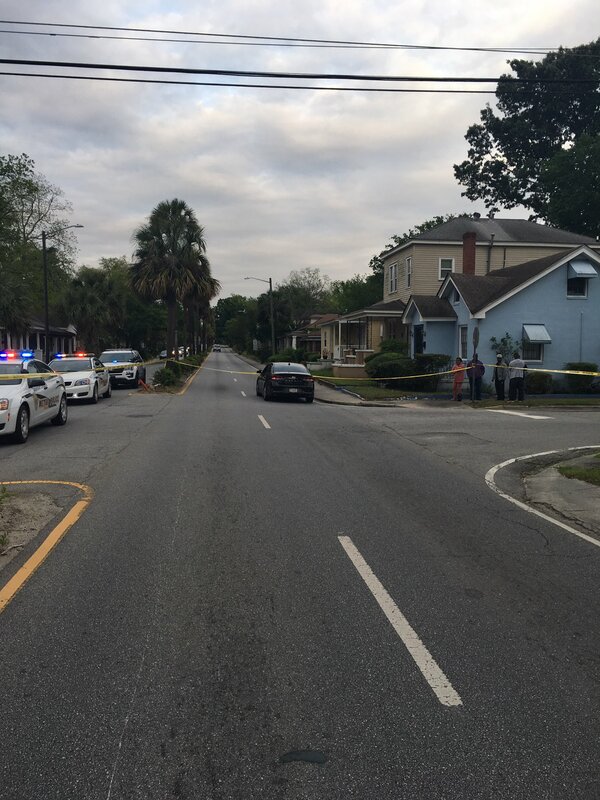 In 2005, after serving seven years in the U.S. Army as a forward observer, he moved to Savannah. 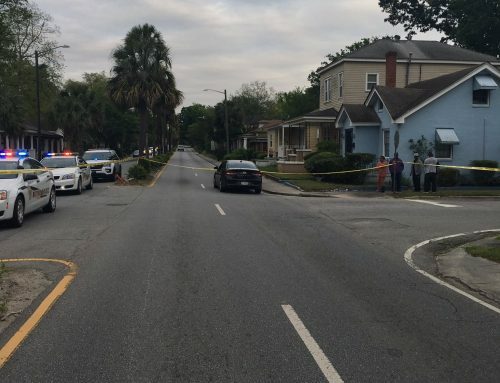 A year later he became a Savannah Police officer in the Central Precinct. He served as a property crimes investigator for two years before becoming a robbery detective in 2011. 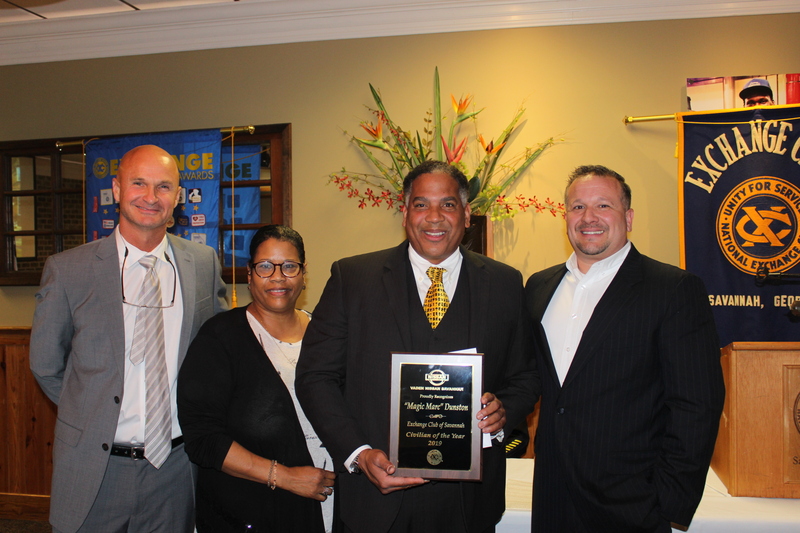 David DeWitt, of the Exchange Club; Davita Dunston, sister of Marc Dunston; Marc Dunston, Civilian of the Year; Mike McCann, of Vaden Nissan. Marc Dunston, also known as Magic Marc, is a host, executive producer, author, magician, entrepreneur and philanthropist. He is originally from Philadelphia and found a passion for magic at a young age. He has a Bachelor’s of Science in Business Management and Marketing from Philadelphia University. Dunston has had a number of accomplishments through his career, including hosting a television show, a summer camp, writing a book and creating the Magic Marc Foundation and the program The Magication of Education, a program focused on teaching literacy to young children. 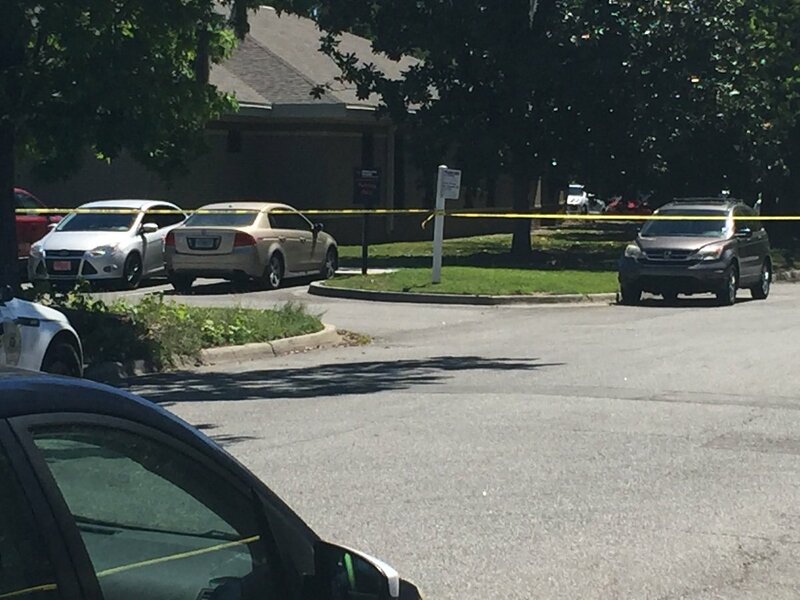 In addition, he has been a friend to the Savannah Police Department. Mr. Dunston has assisted in multiple SPD events, preforming magic and donating items to the children. He has assisted in the wrapping, packing and delivery of gifts to children during our Christmas and Halloween events and has been a special guest for the PAL reading program in area schools.